Princess Cruises is offering cruisers the choice of a new premium Club Class Mini-Suite. The new stateroom category will bring new onboard perks and benefits for those guests choosing the stateroom. Debuting on select ships beginning in December 2016, Club Class Mini-Suites will roll out through the fall of 2017 in association with the cruise line’s “Come Back New Promise,” which is delivering guests a premium cruise vacation enhanced by innovative and desirable product enhancements. The new category can be booked right now. The Club Class Mini Suite will offer dedicated area of the Main Dining Room with expedited seating including dedicated waiters and unique table decor. Dining options will also include new menu options and a chefs special. 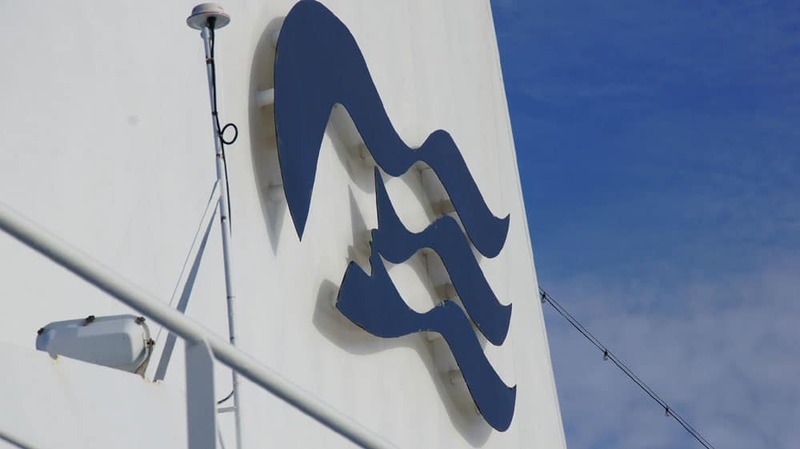 Choosing the new category stateroom will give guests some nice VIP perks including priority check-in and boarding, the Princess Luxury Bed and a ton more. 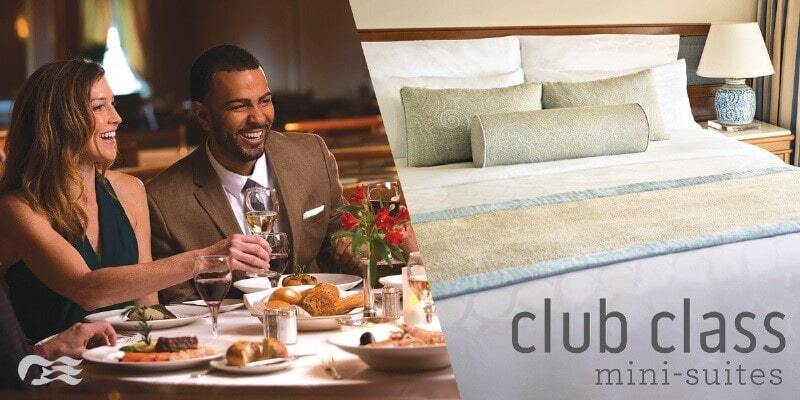 Full Suite guests will also enjoy all the benefits of Club Class Mini-Suites. The new Club Class Mini-Suites add to the cruise line’s previously announced “Come Back New Promise,” a multi-year, multi-million-dollar program introducing new product innovations that offer guests enriching vacation experiences.